may request any library materials from within the county. Search for materials here. Use this PRHS MLA 8th Edition Style Guide form to build your MLA citations. Use this citation guideline based on MLA Handbook 8th edition to create a list of works cited. For additional information on citing less common sources. Here is a resource document to get you started with Noodle Tools. Noodle Tools: Build MLA or APA citations; create virtual notecards; & more. 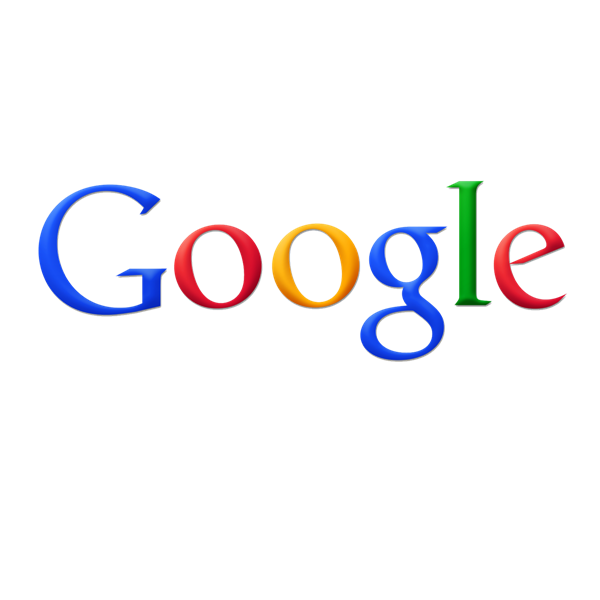 Syncs with Google Docs & saves citations as you work. 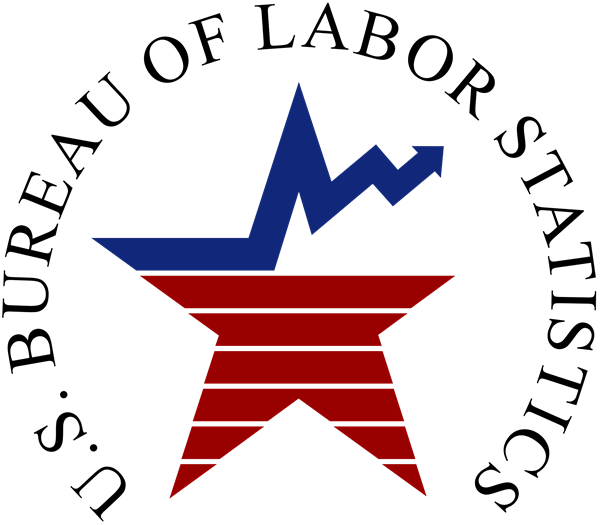 Import citations using book ISBN to automatically cite work. 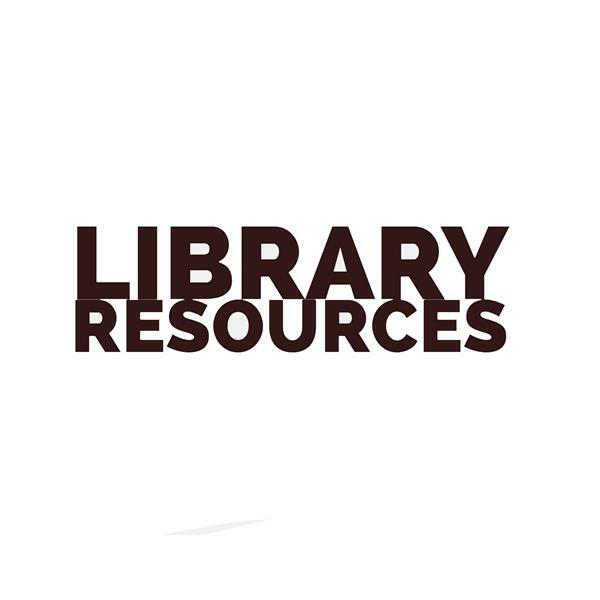 Review and download this Library Resource Research Guide with an overview of resources and information on logging into the databases. Learn how Boolean operators AND, OR and NOT can refine your search by combining or limiting terms. 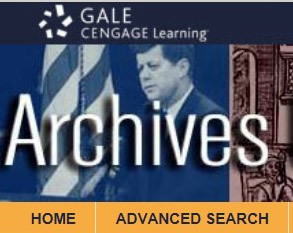 Academic OneFile is the premier source of peer-reviewed full-text scholarly content across the academic disciplines. 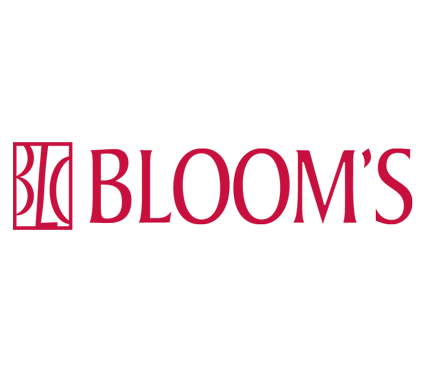 With millions of articles available in both PDF and HTML full-text, Academic OneFileis both authoritative and comprehensive. Use EBSCO Host to search for periodical references, including: newspaper, magazine, and scholarly journal articles on a topic. 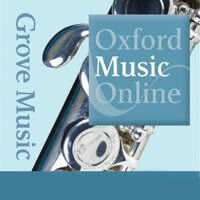 Select the databases of your choice, including “Academic Search Main Edition” second from the bottom. 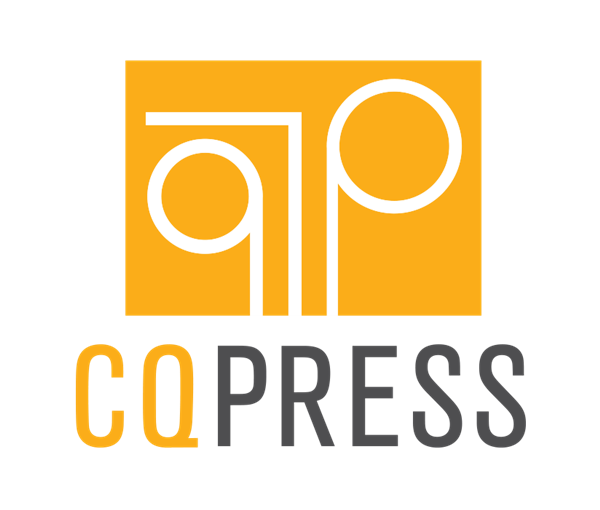 Specializes in scholarly and peer-reviewed journal articles for advanced research. 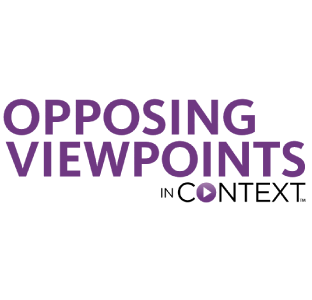 Gale's Opposing Viewpoints In Context is an online resource for debaters and includes pro/con viewpoints, reference articles, interactive maps, infographics, and more. SIRS: A general reference database of news, magazine, and journal articles. SIRS also includes special articles on pros and cons of current event political issues. 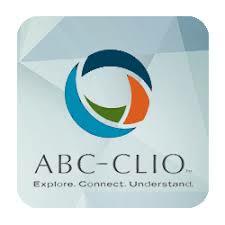 ABC-CLIO is a resource for academic reference works and periodicals primarily on topics such as history and social sciences. 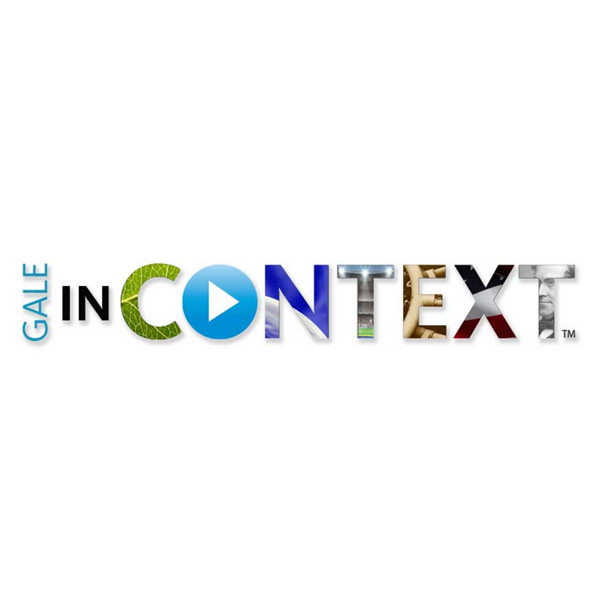 US History in Context is an engaging online experience for those seeking contextual information on hundreds of the most significant people, events and topics in U.S. History. 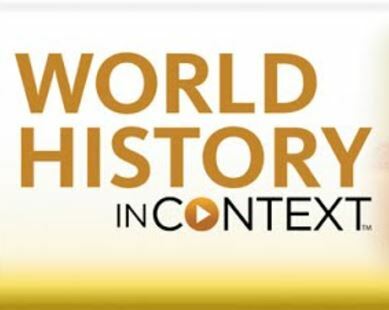 World History In Context reaches back to the ancient world — and forward to today's headlines — to deliver a chronicle of the great cultures and societies that have formed the history of the human race. Bloom’s Literature contains a wide range of reference essays and scholarly criticism examining great authors—from William Shakespeare to J. K. Rowling—and their works. This series provides unparalleled access and navigation through centuries of literary analysis—spanning all time periods, genres, and regions of the world. 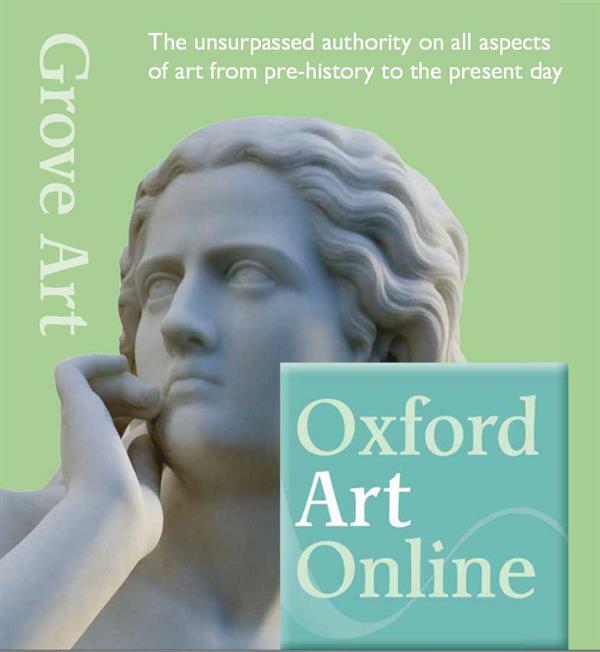 Oxford (Grove) Art offers access to the most authoritative, inclusive, and easily searchable online art resources available today. 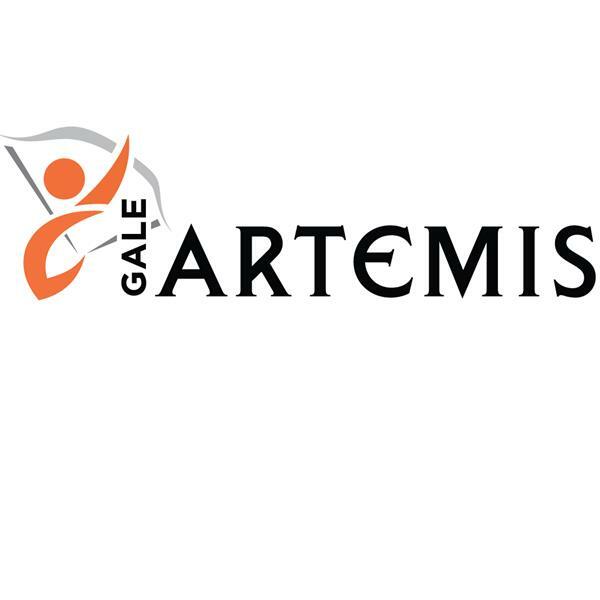 Artemis provides an unprecedented, seamless research experience that helps students find a starting point, search across a wide array of materials and points in time, and discover new ways to analyze information. 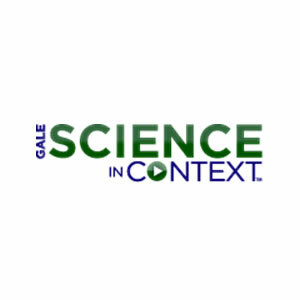 Student Resources In Context offers cross-curricular content aligned to national and state curriculum standards and reinforces the development of skills such as critical thinking, problem solving, communication, collaboration, creativity, and innovation. 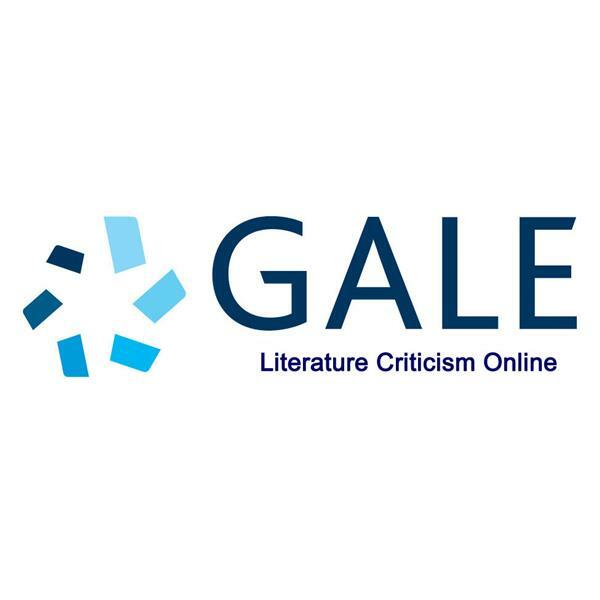 GALE Virtual Reference Library (GVRL) provides acccess to more than 12,000 eBooks from over 100 industry-leading publishers for every discipline. 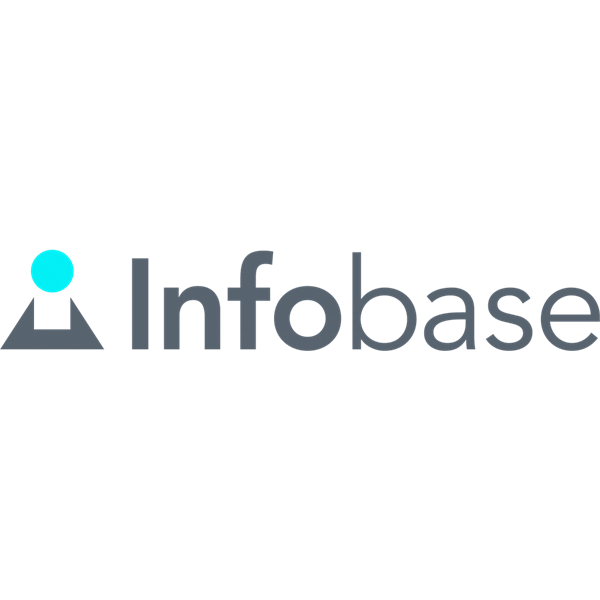 Infobase eBooks are Web-based versions of Infobase Publishing's outstanding print reference books. 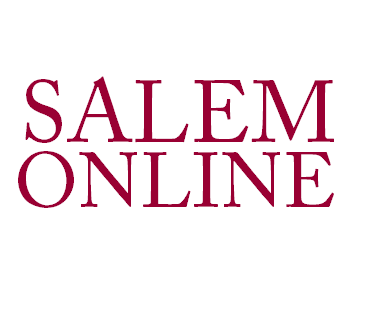 Salem Press Reference E-Books offers , e-books, and online databases designed for use at schools. 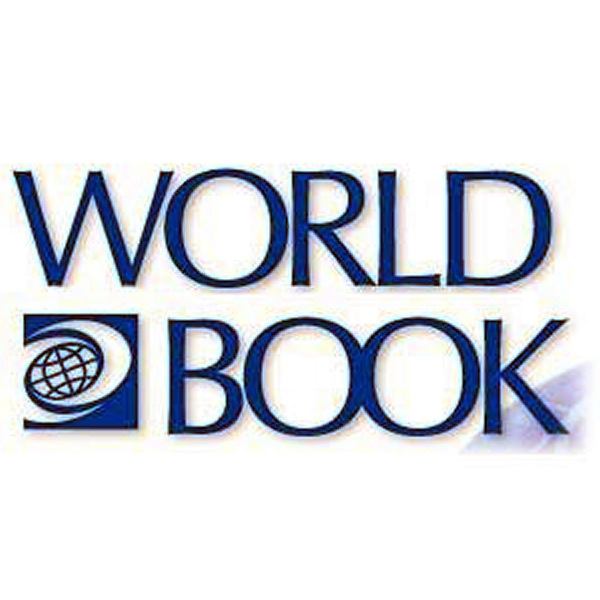 The World Book Online offers an encyclopedia, dictionary, atlas, homework help, study aids, and curriculum guides. 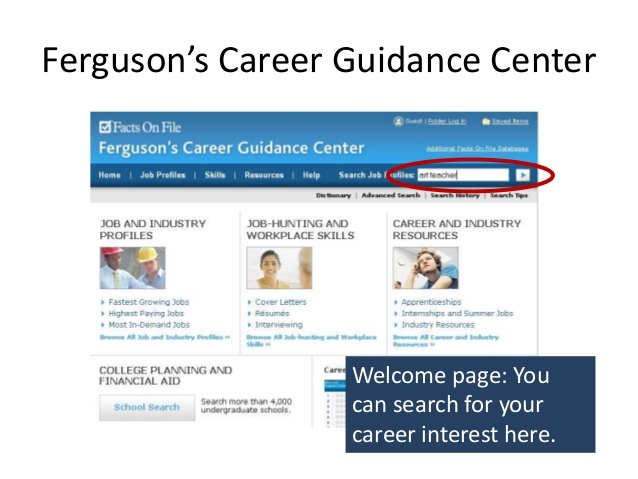 The award-winning Ferguson's Career Guidance Center is a comprehensive resource for career exploration and planning that allows users to quickly find valuable career info (industry/professions articles/school planning resources/skills & career advice). 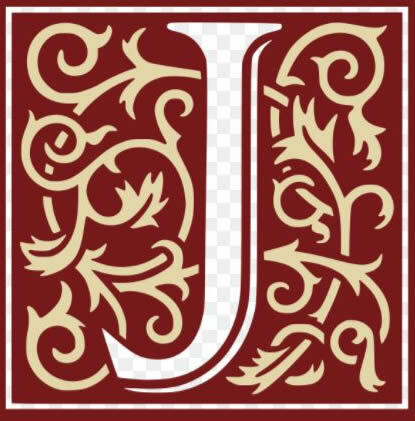 Access the online form for the 9th grade database orientation.